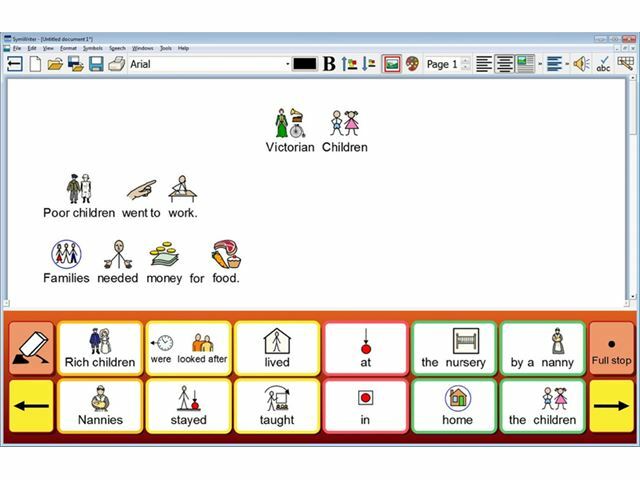 SymWriter 2 is a symbolising word processor used by both teachers and pupils to create symbol supported documents. With Smart Symbolising technology, SymWriter 2 looks at the word typed, the structure and context of a sentence to make the correct symbol appear above text. Using graphics in documents couldn’t be simpler - drag and drop from a web page or use an image already on your computer. 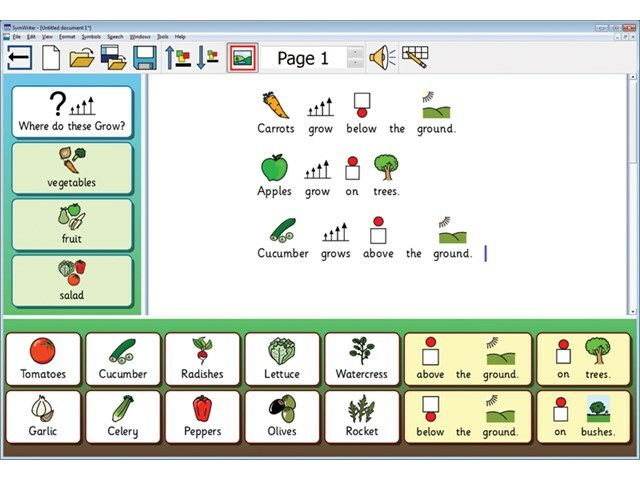 SymWriter 2 features structured environments with grid based writing exercises for the emergent writer to learn word and sentence building with symbol support. An updated editor makes it even easier to create or adapt your own exercises. 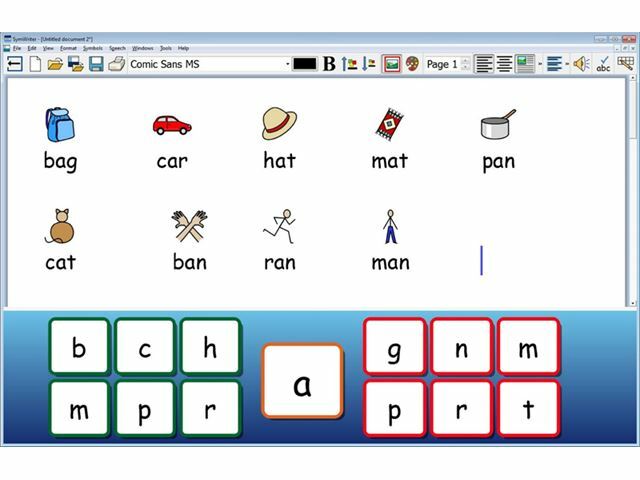 The symbol spell check gives alternative spellings with their symbols and text to speech is also featured giving further visual and auditory support. Write freely with symbols or text. Easy to add your own images. Smart Symbolising based on parts of speech. Speech, switch and touch support. Work with the same document in SymWriter 2 or SymWriter Online. Widgit Symbol Set with free updates. 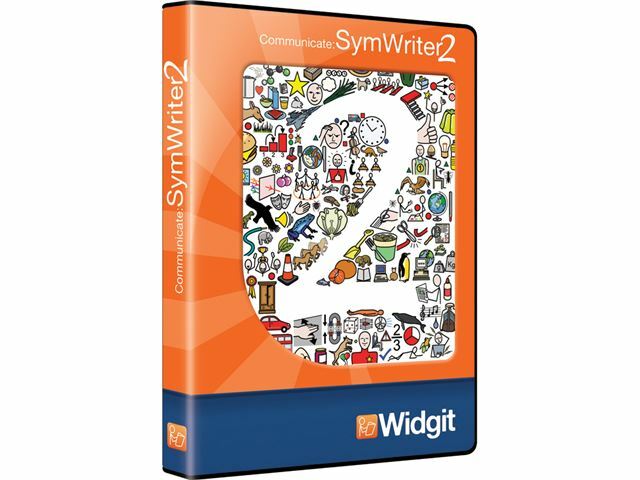 Upgrade to SymWriter 2 free of charge - please call us for more details.